Davon haben 11 User die Destillerie richtig getippt und 22 User mit dem Alter sowie 14 User mit dem Alkhologehalt gepunktet. 41 User geben dem Dram des Tages durchschnittlich 6.73 Punkte. 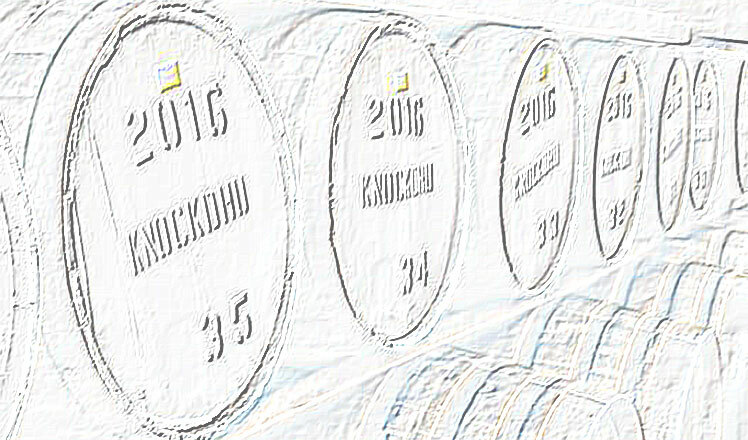 11 users guessed the distillery correctly, 22 users scored with the age and 14 users scored with the ABV. 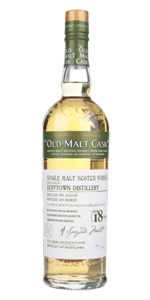 41 users give this dram an average score of 6.73 points. You didn't mean the seven whiskies that failed their pollution checks then? related to the 7 active distilleries of islay. However.. non piety islay whiskies ?